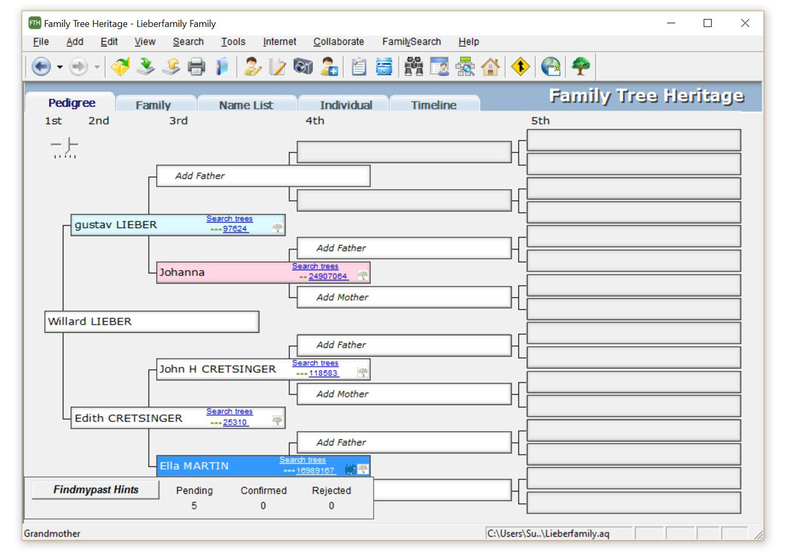 What is Family Tree Heritage Platinum 15 – Windows? 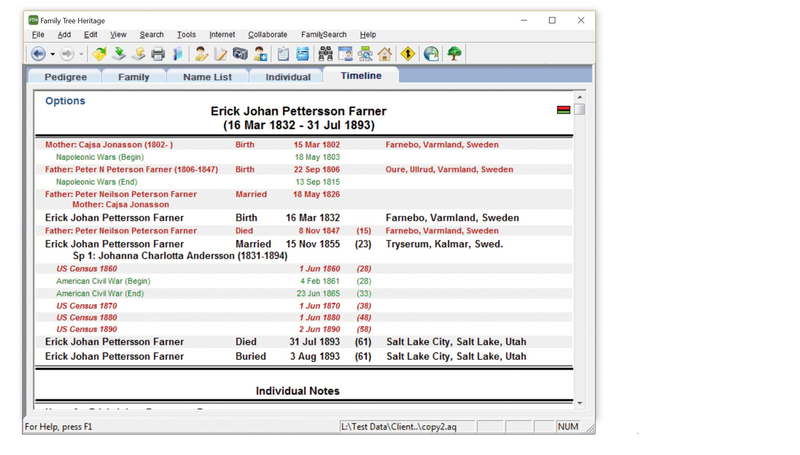 Family Tree Heritage Platinum 15 – Windows is a Education PC game, developed by Individual Software, available on Steam and published by Individual Software. 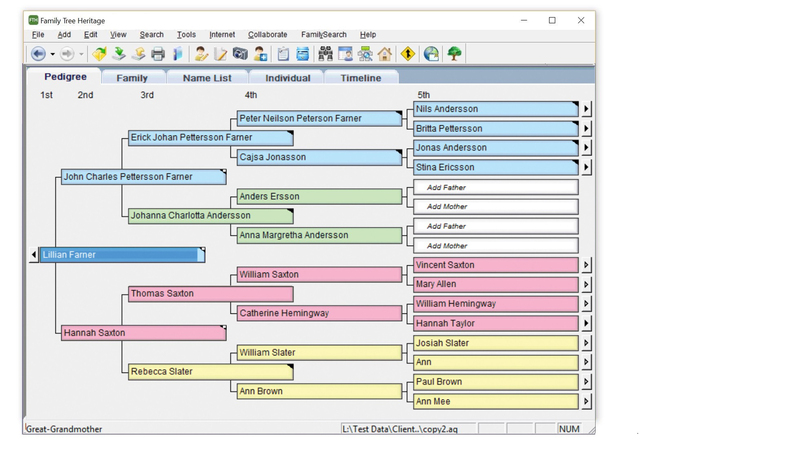 Family Tree Heritage makes it easy to discover your family history, build your family tree, and share your family story. 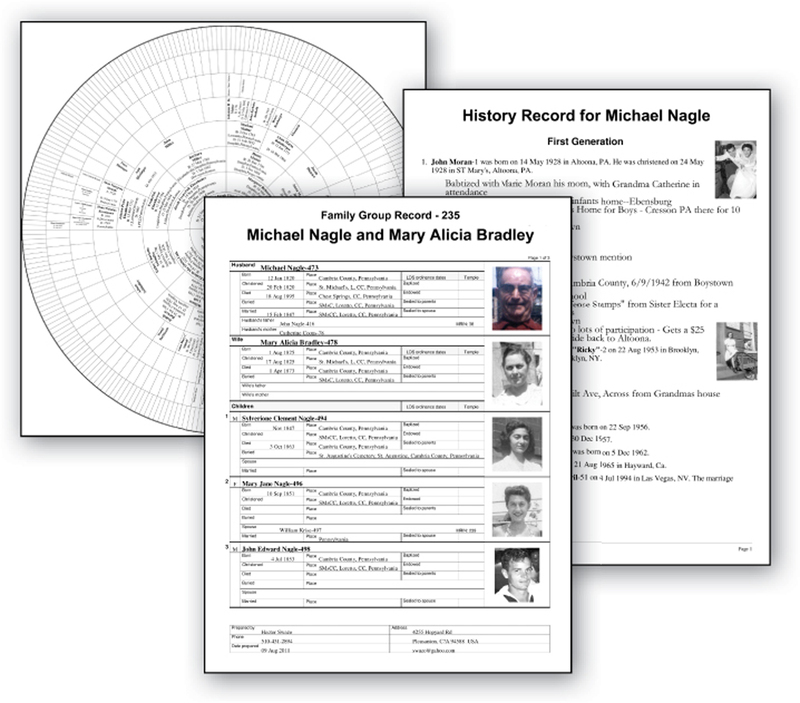 You’ll have FREE access to over 14 billion historical records, photos, news stories, and documents. According to Steam user reviews, 0% of the 0 user reviews in the last 30 days are positive. 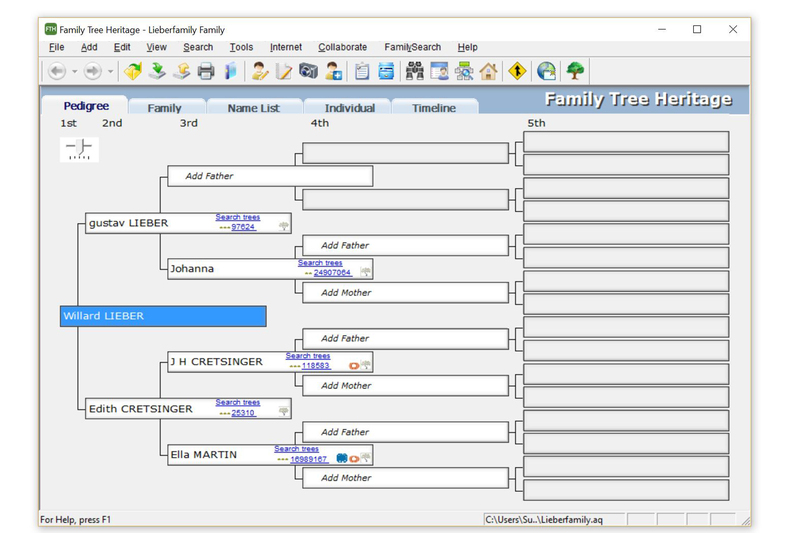 For all time, 0% of the 0 user reviews for Family Tree Heritage Platinum 15 – Windows are positive.